Hinkley C gets the Anglo-French green light! 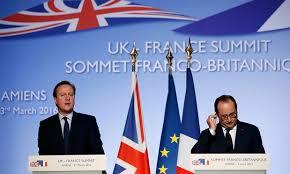 It took a top level summit meeting to stop the uncertainty, but now there can be virtually no doubt at all that France (which owns EDF) and Britain are enthusiastically right behind the development of Hinkley C power station. 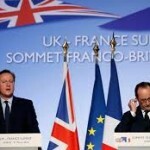 The Prime Minister and the French President even went to the trouble of issuing a special annex statement late today in which it was stressed that the development of Hinkley is a “bilateral” agreement between the two nations – and nothing at all to do with Britain’s membership of the EU.